At Bookexpo 2017, at a panel titled Truth Is More Painted Than Fiction: Graphic Nonfiction for Young Readers, panelists will explore the topic of graphic nonfiction for young readers. 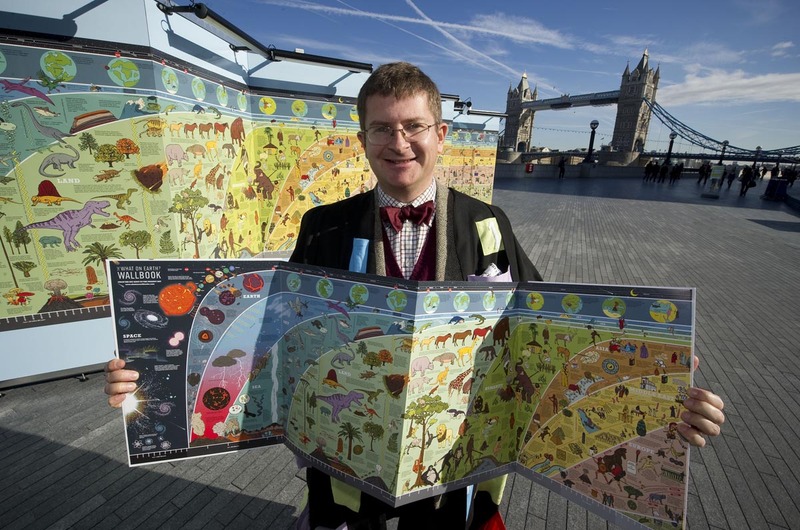 Picture books, comics, and other highly illustrated nonfiction books are a growing phenomenon in children's and YA (young adult) publishing. 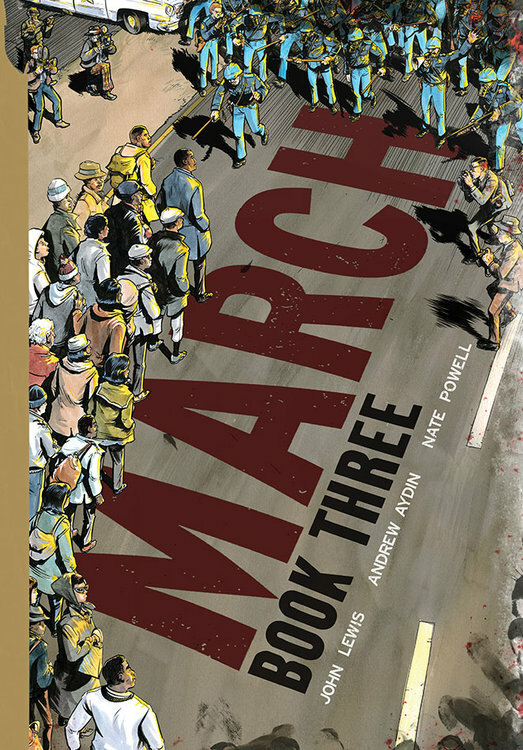 For example, the graphic memoir March, depicting the civil rights movement through the eyes of John Lewis, became a #1 New York Times bestseller and won the National Book Award. Panelists will discuss questions such as: What makes these works more than simply "easier books"? What is uniquely valuable about learning with images? What is visual literacy? What are readers looking for? What works? What doesn’t? Will schools embrace these formats? How do we market and promote visual nonfiction? 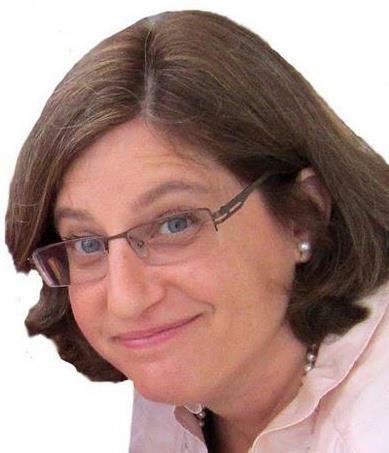 The organizer and moderator of the panel, Susannah Greenberg, a book publicist whose firm Susannah Greenberg Public Relations works with books in the genre, said that she sees graphic nonfiction books as a burgeoning new source of best sellers because they have a unique power to connect, communicate, entertain, engage, and educate young readers. She believes they speak the language of a new generation, one that has grown up with new media and visual learning, in a way that text alone does not. 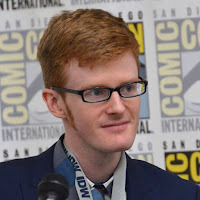 Leigh Walton, Marketing Director for Top Shelf Productions, an imprint of IDW Publishing. First in Portland, then in Seattle, now in New York, he has been representing his favorite graphic novel publisher for ten years, with duties including marketing, publicity, copywriting, and editorial. Most recently, he edited and managed the promotional campaign for the record-breaking March trilogy by Congressman John Lewis, Andrew Aydin, and Nate Powell. Bookexpo meets annually and is the leading book trade conference in North America. It will take place this year from May 31-June 2, 2017 at the Javits Center in New York City. The panel will take place at Bookexpo 2017, at the Javits Center in New York, NY, on Friday, June 2 - 12:00 - 12:50. Room 1 E16.